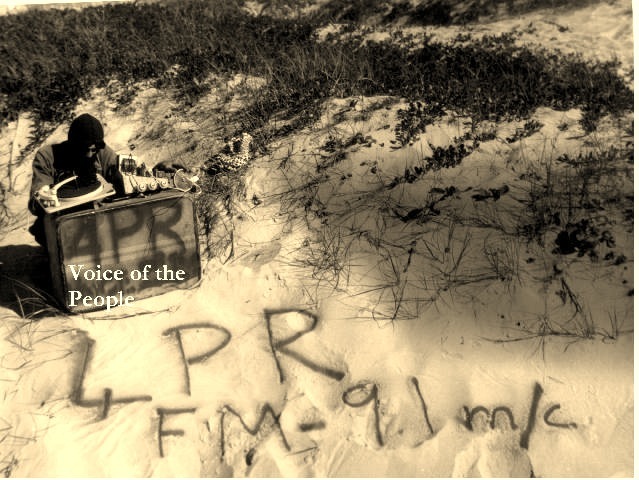 After an absence of 30 years Radio 4 PR – the voice of the people is returning. People’s Radio will have regular podcasts on this page of Workers BushTelegraph. 4PR will feature rallies, public meetings, pickets, strikes, marches, and cultural events including live music, poetry and book launches.